H. Cheng, Y. Zhang, X. Huang, J.A. Rogers, Y. Huang, "Analysis of a Concentric Coplanar Capacitor for Epidermal Hydration Sensing," Sensors and Actuators A 203, 149-153 (2013). S. Lee, J. Ha, S. Jo, J. Choi, T. Song, W.I. Park, J.A. 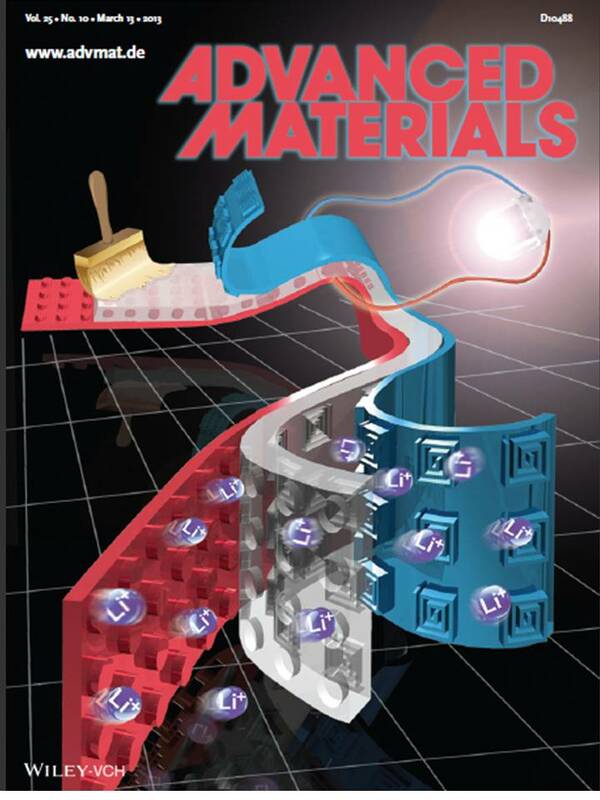 Rogers and Ungyu Paik, "LEGO-like Assembly of Peelable, Deformable Components for Integrated Devices," Asia Materials 5, e66; doi:10.1038/am.2013.51 (2013). J.-W. Do, D. Estrada, X. Xie, N.N. Chang, J. Mallek, G.S. Girolami, J.A. Rogers, E. Pop and J.W. Lyding, "Nanosoldering Carbon Nanotube Junctions by Local Chemical Vapor Deposition for Improved Device Performance," Nano Letters 13, 5844-5850 (2013). J.-W. Jeong, W.-H. Yeo, A. Akhtar, J.J.S. Norton, Y.-J. Kwack, S. Li , S.-Y. Jung, Y. Su, W. Lee, J. Xia, H. Cheng, Y. Huang, W.-S. Choi, T. Bretl and J.A. 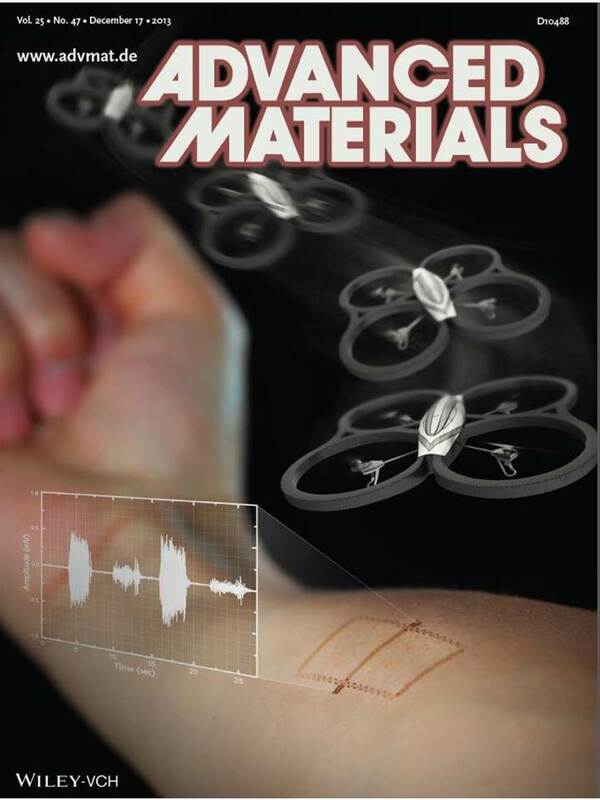 Rogers, "Materials and Optimized Designs for Human-Machine Interfaces Via Epidermal Electronics," Advanced Materials 25, 6839-6846 (2013). X. Sheng, C.J. Corcoran, J. He, L. Shen, S. Kim, J. Park, R.G. Nuzzo and J.A. Rogers, "Enhanced Ultraviolet Responses in Thin-Film InGaP Solar Cells by Down-Shifting," Physical Chemistry Chemical Physics 15, 20434-20437 (2013). H. Jang, W. Lee, S.M. Won, S.Y. Ryu, D. Lee, J.B. Koo, S.-D. Ahn, C.-W. Yang, M.-H. Jo, J.H. Cho, J.A. 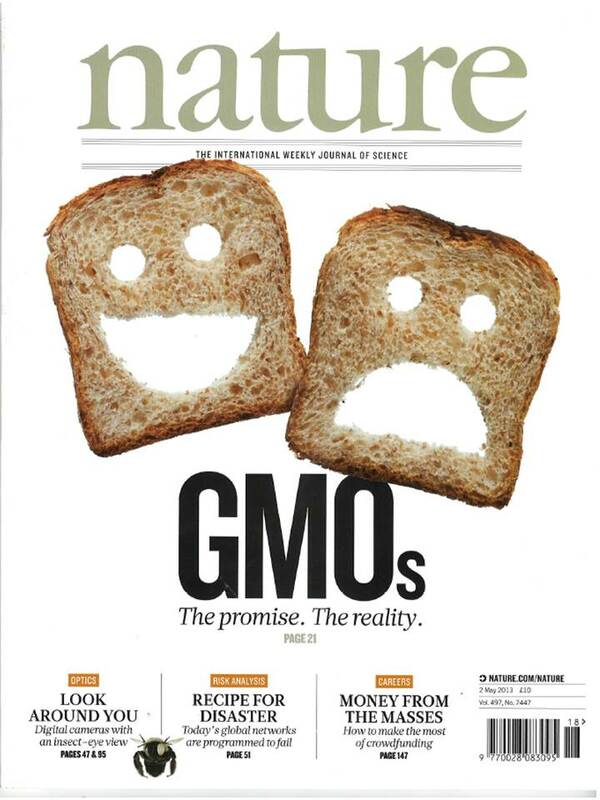 Rogers and J.-H. Ahn, "Quantum Confinement Effects in Transferrable Silicon Nanomembranes and Their Applications on Unusual Substrates," Nano Letters 13, 5600-5607 (2013). K.J. Yu, L. Gao, J.S. Park, Y.R. Lee, C.J. Corcoran, R.G. Nuzzo, D. Chanda and J.A. 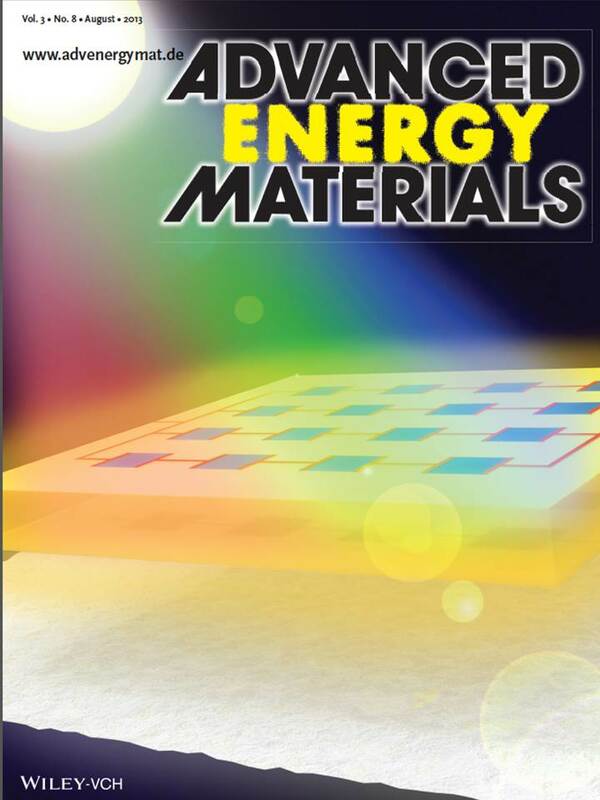 Rogers, "Light Trapping in Ultrathin Monocrystalline Silicon Solar Cells," Advanced Energy Materials 3, 1401-1406 (2013). J.G. McCall, T.-I. Kim, G. Shin, X. Huang, Y.H. Jung, R. Al-Hasani, F.G. Omenetto, M.R. Bruchas and J.A. Rogers, "Fabrication and Application of Flexible, Multimodal Light-Emitting Devices for Wireless Optogenetics," Nature Protocols 8(12), 2413-2428 (2013). P. Froeter, X. Yu, W. Huang, F. Du, M. Li, I. Chun, S.H. Kim, K.J Hsia, J.A. Rogers and X. Li, "3D Hierarchical Architectures Based on Self-Rolled-Up Silicon Nitride Membranes," Nanotechnology 24, 475301 (2013). A.-P. Le, S. Kang, L.B. Thompson, S.S. Rubakhin, J.V. Sweedler, J.A. Rogers and R.G. Nuzzo, "Quantitative Reflection Imaging of Fixed Aplysia californica Pedal Ganglion Neurons on Nanostructured Plasmonic Crystals," Journal of Physical Chemistry B 117(42), 13069-13081 (2013). Y. Su, R. Li, H. Cheng, M. Ying, A.P. Bonifas, K.-C. Hwang, J.A. Rogers and Y. Huang, "Mechanics of Finger-Tip Electronics," Journal of Applied Physics 114, 164511 (2013). Y. Zhang, H. Fu, Y. Su, S. Xu, H. Cheng, J.A. Fan, K.-C. Hwang, J.A. 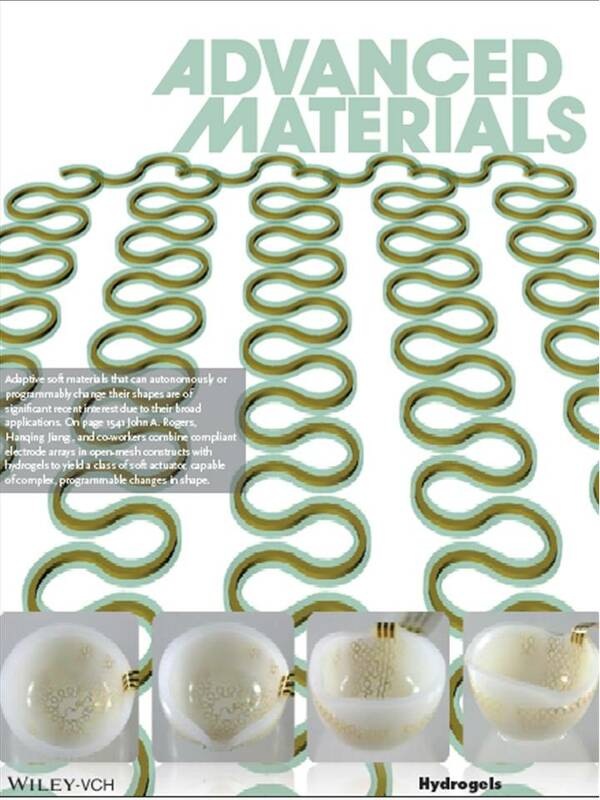 Rogers, Y. Huang, "Mechanics of Ultra-stretchable Self-similar Serpentine Interconnects," Acta Materialia 61, 7816-7827 (2013). C. Dagdeviren, S.-W. Hwang, Y. Su, S. Kim, H. Cheng, O. Gur, R. Haney, F.G. Omenetto, Y. Huang and J.A. Rogers, "Transient, Biocompatible Electronics and Energy Harvesters Based on ZnO," Small 9(20), 3398-3404 (2013). R.C. Webb, A.P. Bonifas, A. Behnaz, Y. Zhang, K.J. Yu, H. Cheng, M. Shi, Z. Bian, Z. Liu, Y.S. Kim,W.-H. Yeo, J.S. Park, J. Song, Y. Li, Y. Huang, A.M. Gorbach and J.A. Rogers, "Ultrathin Conformal Devices for Precise and Continuous Thermal Characterization of Human Skin," Nature Materials 12, 938-944 (2013). H. Cheng, Y. Zhang, X. Huang, J.A. Rogers and Y. Huang, "Analysis of a Concentric Coplanar Capacitor for Epidermal Hydration Sensing," Sensors and Actuators A 203, 149- 153 (2013). X. Huang, H. Cheng, K. Chen, Y. Zhang, Y. Zhang, Y. Liu, C. Zhu, S.-C. Ouyang, G.-W. Kong, C. Yu, Y. Huang and J.A. Rogers, "Epidermal Impedance Sensing Sheets for Precision Hydration Assessment and Spatial Mapping," IEEE Transactions on Biomedical Engineering 60(10), 2848-2857 (2013). S.-W. Hwang, D.-H. Kim, H. Tao, T.-I. Kim, S. Kim, K.J. Yu, B. Panilaitis, J.-W. Jeong, J.-K. Song, F.G. Omenetto and J.A. 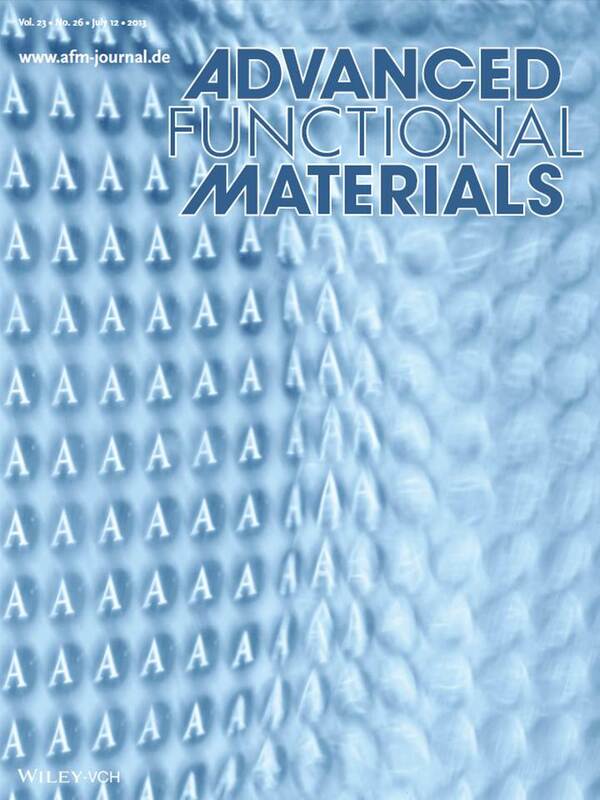 Rogers, "Materials and Fabrication Processes for Transient and Bioresorbable High-Performance Electronics," Advanced Functional Materials 23, 4087-4093 (2013). M.S. Onses, C. Song, L. Williamson, E. Sutanto, P.M. Ferreira, A.G. Alleyne, P.F. Nealey, H. Ahn and J.A. Rogers, "Hierarchical Patterns of Three-Dimensional Block Copolymer Films Formed by Electrohydrodynamic Jet Printing and Self-Assembly," Nature Nanotechnology 8, 667-675 (2013). C.F. Lu, M. Li, J.L. Xiao, I. Jung, J. Wu, Y. Huang, K.-C. Hwang and J.A. Rogers, "Mechanics of Tunable Hemispherical Electronics Eye Camera Systems that Combine Rigid Device Elements with Soft Elastomers," ASME Journal of Applied Mechanics 80, 061022 (2013). J.A. Rogers, "A Clear Advance in Soft Actuators," Science 341, 968 (2013). X. Sheng, L. Shen, T. Kim, L. Li, X. Wang, R. Dowdy, P. Froeter, K. Shigeta, X. Li, R.G. Nuzzo, N.C. Giebink and J.A. Rogers, "Doubling the Power Output of Bifacial Thin-Film GaAs Solar Cells by Embedding Them in Luminescent Waveguides," Advanced Energy Materials 3, 991-996 (2013). P.K. Mohseni, S.H. Kim, X. Zhao, K. Balasundaram, J.D. Kim, L. Pan, J.A. Rogers, J.J. Coleman, and X. Li, "GaAs Pillar Array-Based Light Emitting Diodes Fabricated by Metal-Assisted Chemical Etching," Journal of Applied Physics 114, 064909 (2013). J. Song, C. Lu, X. Xie, Y. Li, Y. Zhang, K.L. Grosse, S. Dunham, Y. Huang, W.P. King, and J.A. Rogers, "Thermo-mechanical Modeling of Scanning Joule Expansion Microscopy Imaging of Single-Walled Carbon Nanotube Devices," ASME Journal of Applied Mechanics 80, 040907, (2013). Y. Li, X. Shi, J. Song, C. Lu, T. Kim, J.G. McCall, M.R. Bruchas, J.A. Rogers, and Y. Huang, "Thermal Analysis of Injectable, Cellular-Scale Optoelectronics with Pulsed Power," Proceedings of the Royal Society A 469, 20130142 (2013). Y.H. Zhang, S. Xu, H.R. Fu, J. Lee, J. Su, K.-C. Hwang, J.A. Rogers and Y. Huang, "Buckling in Serpentine Microstructures and Applications in Ultra-Stretchable Electronics with High Areal Coverage," Soft Matter 9, 8062-8070 (2013). S.-W. Hwang, X. Huang, J.-H. Seo, J.-K. Song, S. Kim, S. Hage-Ali, H.-J. Chung, H. Tao, F.G. Omenetto, Z. Ma and J.A. Rogers, "Materials for Bioresorbable Radio Frequency Electronics," Advanced Materials 25, 3526-3531 (2013). H. Chen, X. Feng, Y. Huang, Y. Huang and J.A. Rogers, "Experiments and Viscoelastic Analysis of Peel Test with Patterned Strips for Applications to Transfer Printing," J. Mech. Phys. Sol. 61(8), 1737-1752 (2013). F. Xia, S.B. Kim, H. Cheng, J.M. Lee, T. Song, Y. Huang, J.A. Rogers, U. Paik and W.I. Park, "Facile Synthesis of Free-Standing Silicon Membranes with Three-Dimensional Nanoarchitecture for Anodes of Lithium Ion Batteries," Nano Letters 13, 3340-3346 (2013). R. Li, H. Cheng, Y. Su, S.-W. Hwang, L. Yin, H. Tao, M.A. Brenckle, D.-H. Kim, F.G. Omenetto, J.A. Rogers and Y. Huang, "An Analytical Model of Reactive Diffusion for Transient Electronics," Advanced Functional Materials 23, 3106-3114 (2013). H. Xu, C. Yu, S. Wang, V. Malyarchuk, T. Xie and J.A. Rogers, "Deformable, Programmable, and Shape-Memorizing Micro-Optics," Advanced Functional Materials 23, 3299-3306 (2013). D. Kang, S. Arab, S.B. Cronin, X. Li, J.A. Rogers and J. Yoon, "Carbon-doped GaAs Single Junction Solar Microcells Grown in Multilayer Epitaxial Assemblies," Applied Physics Letters 102, 253902 (2013). H. Chen, X. Feng, Y. Huang, Y. Huang, J.A. Rogers, "Experiments and Viscoelastic Analysis of Peel Test with Patterned Strips for Applications to Transfer Printing," Journal of the Mechanics and Physics of Solids 61, 1737-1752 (2013). J.-W. Jeong, B. Park, H. Keum, S. Kim, J.A. Rogers and O. Solgaard, "Two-axis MEMS Scanner with Transfer-Printed High-Reflectivity, Broadband Monolithic Silicon Photonic Crystal Mirrors," Optics Express 21(11), 13800-13809 (2013). Y. Zhang, D. Kwong, X. Xu, A. Hosseini, S.Y. Yang, J.A. Rogers and R.T. Chen, "On-Chip Intra- and Inter-Layer Grating Couplers for Three-Dimensional Integration of Silicon Photonics," Applied Physics Letters, DOI: 10.1063/1.4808208 (2013). Y. Li, Y. Shi, J. Song, C. Lu, T.-I. Kim, J.A. Rogers, Y. Huang, "Thermal Properties of Microscale Inorganic Light Emitting Diodes in a Pulsed Operation," Journal of Applied Physics 113, 144505 (2013). Y.M. Song, Y. Xie, V. Malyarchuk, J. Xiao, I. Jung, K.-J. Choi, Z. Liu, H. Park, C. Lu, R.-H. Kim, R. Li, K.B. Crozier, Y. Huang and J.A. Rogers, "Digital Cameras With Designs Inspired by the Arthropod Eye," Nature 497, 95-99 (2013). T.-I. Kim, Y.H. Jung, H.-J. Chung, K.J. Yu, N. Ahmed, C.J. Corcoran, J.S. Park, S.H. Jin and J.A. Rogers, "Deterministic Assembly of Releasable Single Crystal Silicon-Metal Oxide Field-Effect Devices Formed From Bulk Wafers," Applied Physics Letters 102, 182104 (2013). S.H. Jin, S.N. Dunham, J. Song, X. Xie, J.-H. Kim, C. Lu, A. Islam, F. Du, J. Kim, J. Felts, Y. Li, F. Xiong, M.A. Wahab, M. Menon, E. Cho, K.L. Grosse, D.J. Lee, H.U. Chung, E. Pop, M.A. Alam, W.P. King, Y. Huang and J.A. Rogers, "Using Nanoscale Thermocapillary Flows to Create Arrays of Purely Semiconducting Single-Walled Carbon Nanotubes," Nature Nanotechnology 8, 347-355 (2013). W.-H. Yeo, Y.-S. Kim, J. Lee, A. Ameen, L. Shi, M. Li, S. Wang, R. Ma, S.H. Jin, Z. Kang, Y. Huang and J.A. 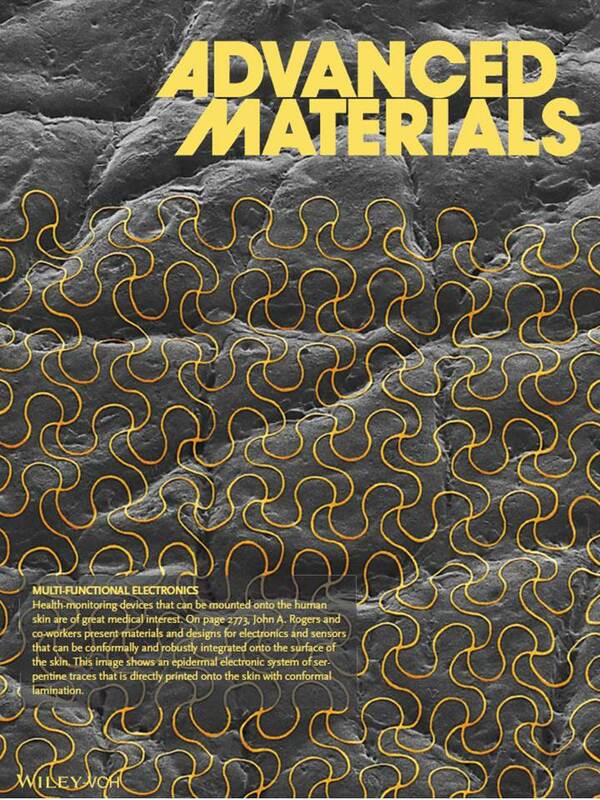 Rogers, "Multifunctional Epidermal Electronics Printed Directly Onto the Skin," Advanced Materials 25, 2773-2778 (2013). T.-I. Kim, J.G. McCall, Y.H. Jung, X. Huang, E.R. Siuda, Y. Li, J. Song, Y.M. Song, H.An Pao, R.-H. Kim, C. Lu, S.D. Lee, I.-S. Song, G. Shin, R. Al-Hasani, S. Kim, M.P. Tan, Y. Huang, F.G. Omenetto, J.A. Rogers and M.R. 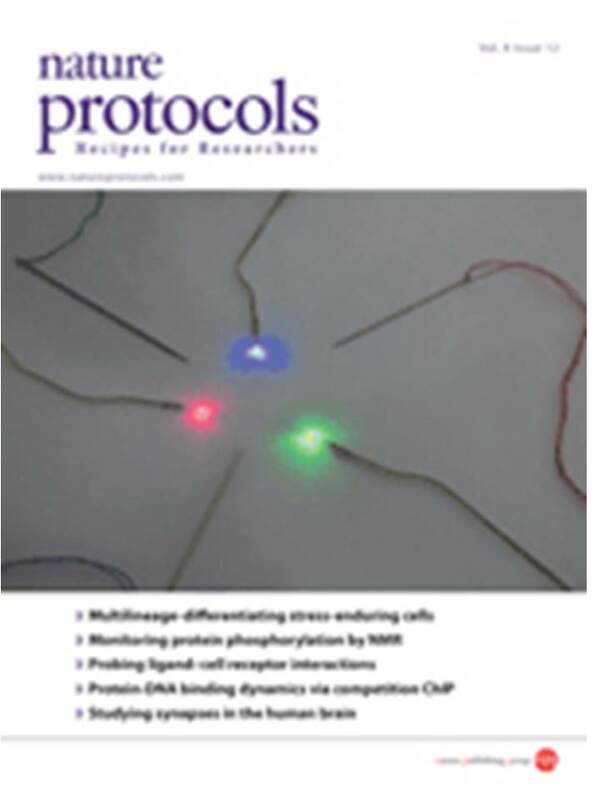 Bruchas, "Injectable, Cellular-Scale Optoelectronics with Applications for Wireless Optogenetics," Science 240, 211-216 (2013). M.A.Wahab, S.H. Jin, A.E. Islam, J. Kim, J.-H. Kim, W.-H. Yeo, D.J. Lee, H.U. Chung, J.A. Rogers and M.A. Alam, "Electrostatic Dimension of Aligned-Array Carbon Nanotube Field-Effect Transistors," ACS Nano 2, 1299-1308 (2013). S. Xu, Y Zhang, J. Cho, J. Lee, X. Huang, L. Jia, J.A. Fan, Y. Su, J. Su, H. Zhang, H. Cheng, B. Lu, C. Yu, C. Chuang, T.-I. Kim, T. Song, K. Shigeta, S. Kang, C. Dagdeviren, I. Petrov, P.V. Braun, Y. Huang, U. Paik and J.A. Rogers, "Stretchable Batteries With Self-Similar Serpentine Interconnects and Integrated Wireless Recharging Systems," Nature Communications DOI: 10.1038/ncomms2553 (2013). E.-H. Kil, K.-H. Choi, H.-J. Ha, S. Xu, J.A. Rogers, M.R. Kim, Y.-G. Lee, K.M. Kim, K.Y. Cho and S.-Y. 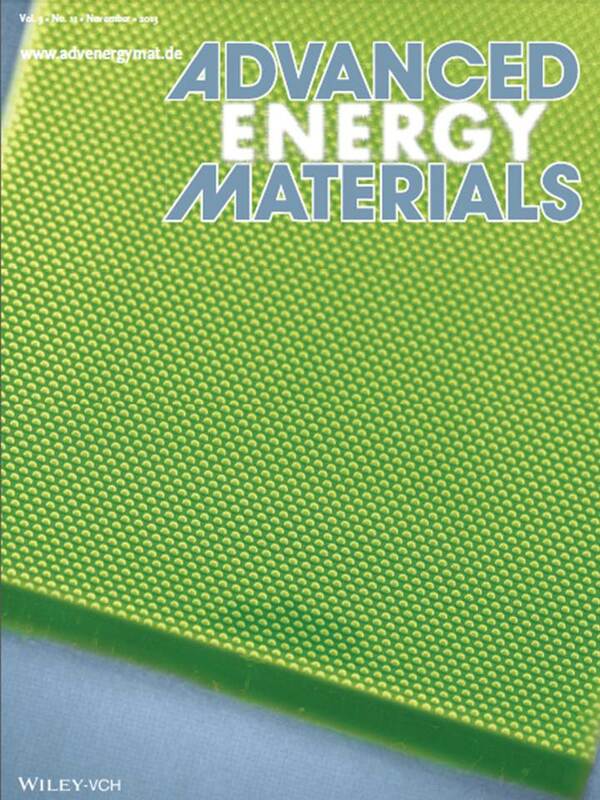 Lee, "Imprintable, Bendable, and Shape-Conformable Polymer Electrolytes for Versatile-Shaped Lithium-Ion Batteries," Advanced Materials 25, 1395-1400 (2013). C. Yu , Z. Duan, P. Yuan, Y. Li, Y. Su, X. Zhang, Y. Pan, L.L. Dai, R.G. Nuzzo, Y. Huang, H. Jiang and J.A. Rogers, "Electronically Programmable, Reversible Shape Change in Two- and Three-Dimensional Hydrogel Structures," Advanced Materials 25, 1541-1546 (2013).